Remember Lemon Coolers? 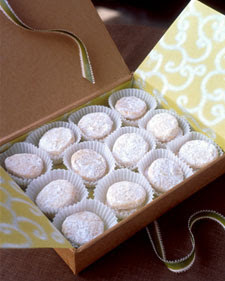 They were this tasty lemon cookie covered in powdered sugar that lived in a green box in the grocery store? 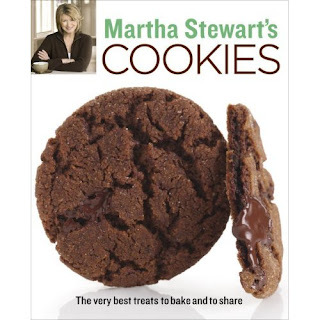 Oh how I miss those cookies!